Fresh Insert Knives: We swap out the used knives for a fresh set, giving you insert longevity from day one. Factory Spec Performance: Our technician thoroughly inspects each tool to ensure the cutter matches up with a new tool. We don't offer anything that isn't working at peak performance. Clean as a Whistle: We clean each cutter thoroughly and apply the proper oiling before sending it out to you. Everything Needed to Run: Your tool will come with any shims or spacers required, a set of tool drawings, and the wrenches required to replace inserts. 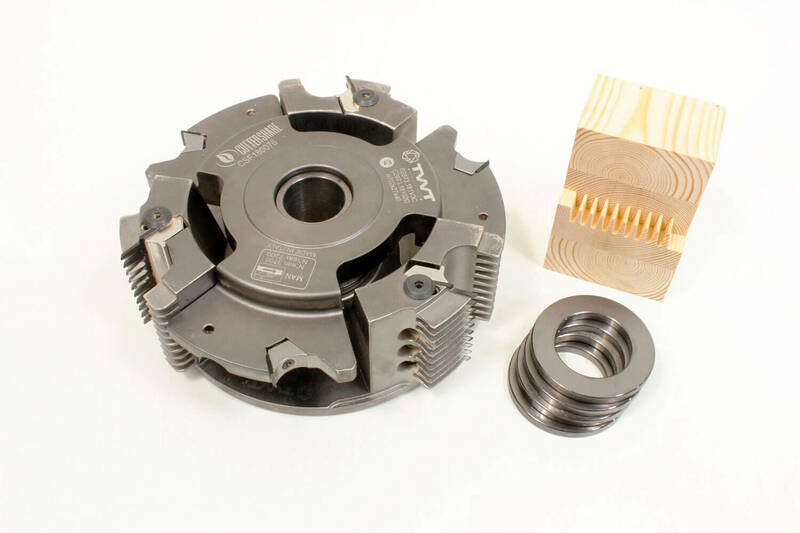 Bore Size: 40 mm (Bushings supplied for to 1 ¼ " or 30mm spindle).